UBS has been fined a record £27.6m by the Financial Conduct Authority (FCA) for failings relating to 135.8 million transaction reports over a ten-year period. UBS did not provide complete and accurate information in connection with about 87 million reportable transactions, and filed reports on another 49 million that were not required, the FCA said in a statement. "Firms must have proper systems and controls to identify what transactions they have carried out, on what markets, at what price, in what quantity and with whom," FCA executive-director for enforcement and market oversight Mark Steward said. "If firms cannot report their transactions accurately, fundamental risks arise, including the risk that market abuse may be hidden." Although there was never any impact on clients, investors or market users the bank has made significant investments to enhance its transaction reporting systems and controls"
The authority had already fined UBS £100,000 in November 2005 for transaction reporting failings. UBS said it was pleased to resolve what it called a "legacy" issue. During its investigation, the FCA found failings related to aspects of UBS's change management processes, its maintenance of the reference data used in its reporting and how it tested whether all the transactions it reported to the FCA were accurate and complete. 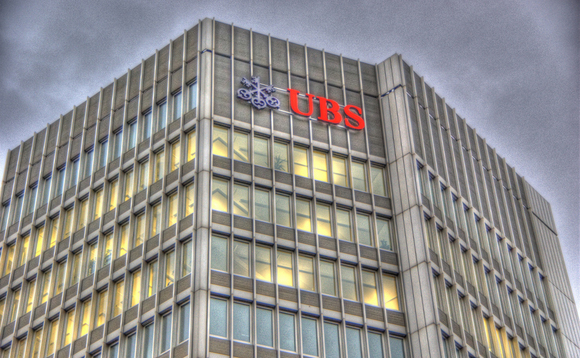 UBS agreed to resolve the case and so qualified for a 30% discount in the overall penalty. Without this discount, the FCA would have imposed a financial penalty of £39.4m. "Although there was never any impact on clients, investors or market users the bank has made significant investments to enhance its transaction reporting systems and controls," the bank said in a statement. A spokeswoman said the bank is fully provisioned for the fine. The Swiss bank was recently fined by Hong Kong's SFC and by a french court. The fine imposed by the court in Paris is a landmark €4.5bn. UBS is cutting an extra $300m from 2019 costs after investment banking revenues plunged and wealth management remained under pressure in the first quarter, its chief executive told a conference in London on Wednesday.